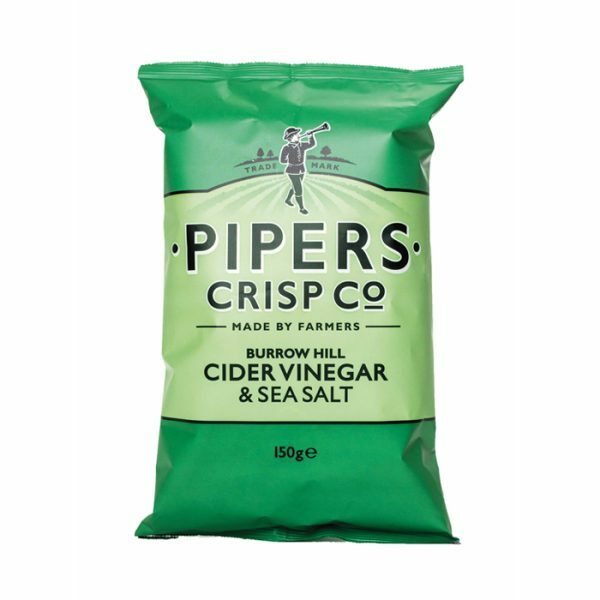 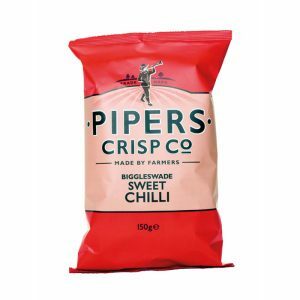 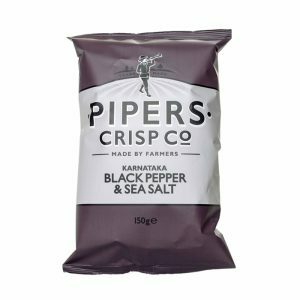 Pipers is founded by 3 Farmers who were determinded to make the best tasting crisps by using the best ingredients, and No. 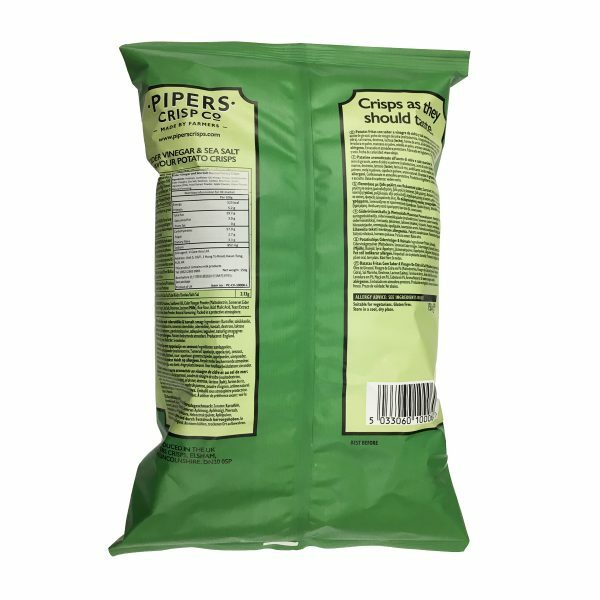 1 independent potato crips maker in the UK 2017, credited with being BRC Grade A.
SKU: PC-CV-10006-L-EA. 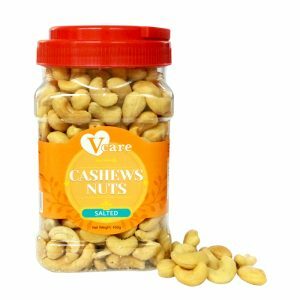 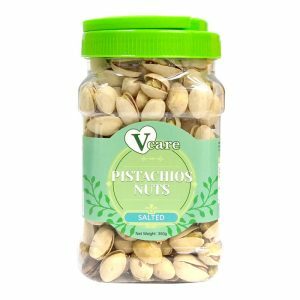 Categories: Chips, Pipers Crisps Co, Nuts/Snack.